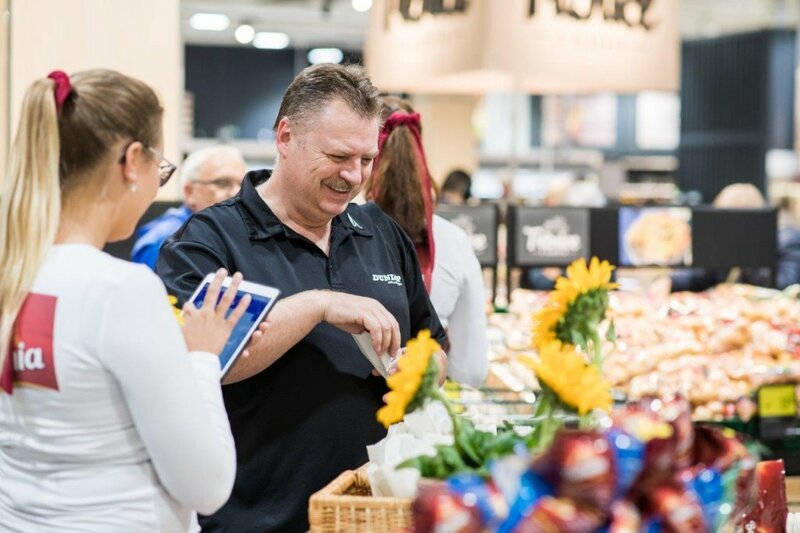 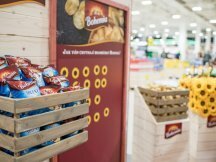 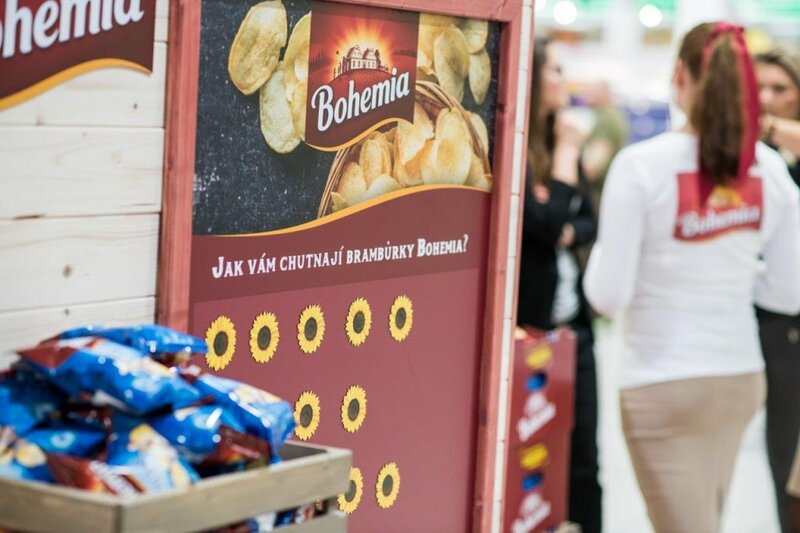 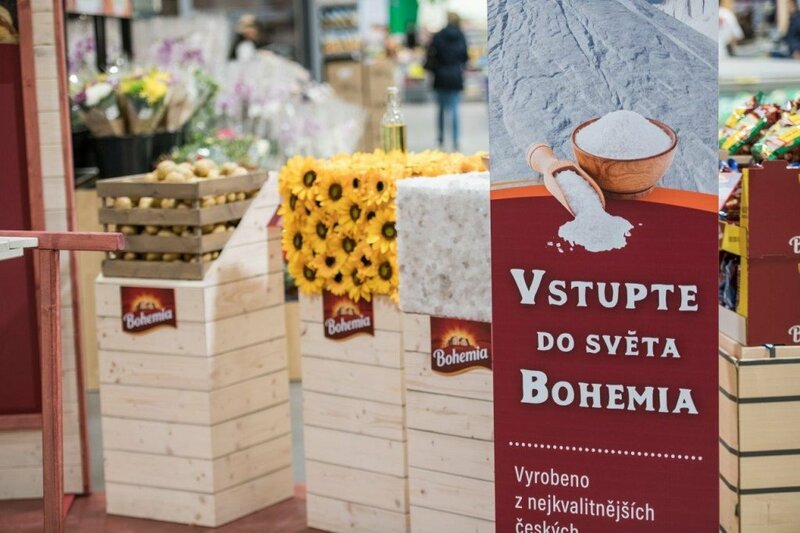 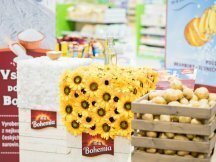 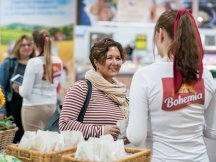 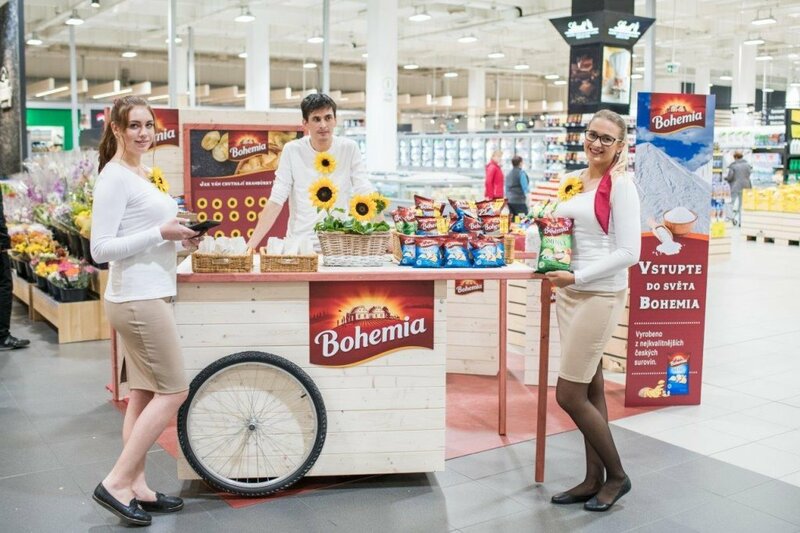 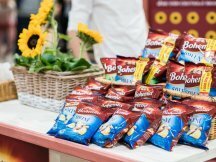 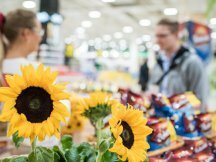 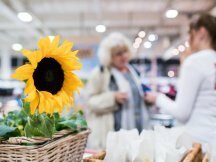 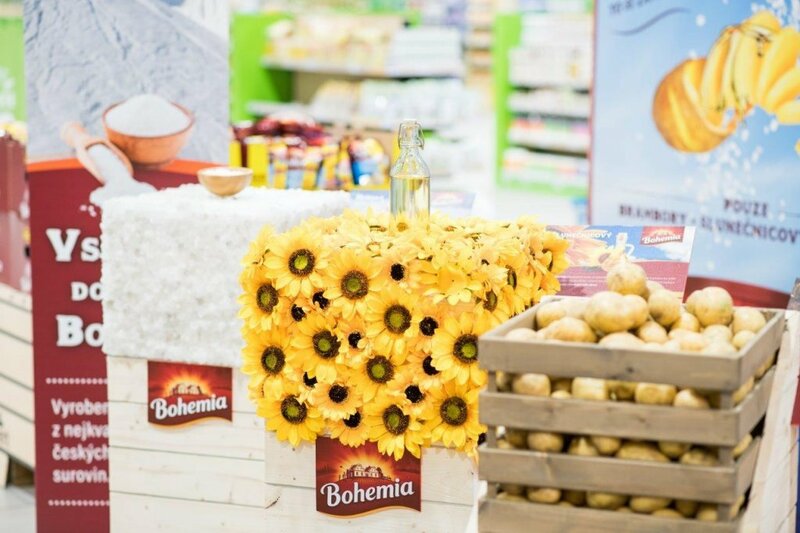 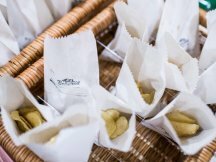 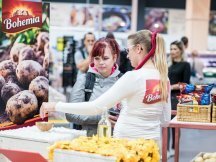 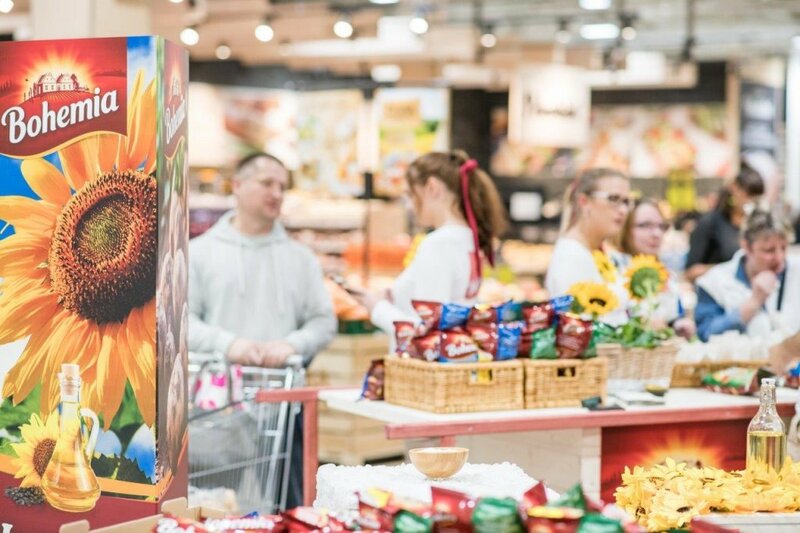 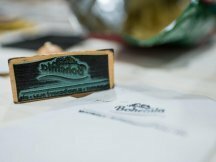 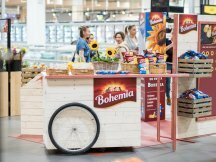 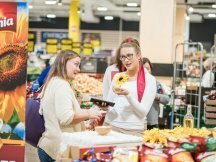 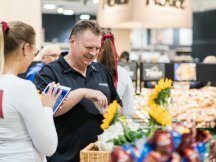 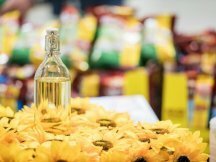 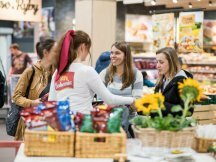 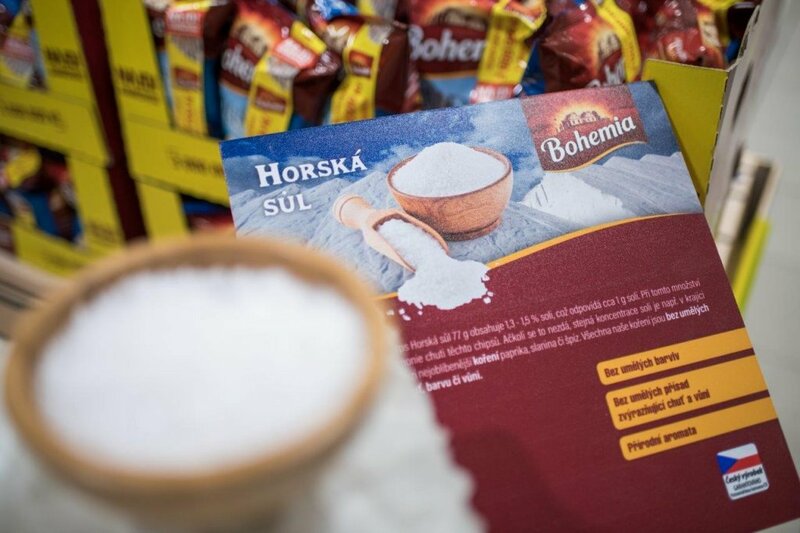 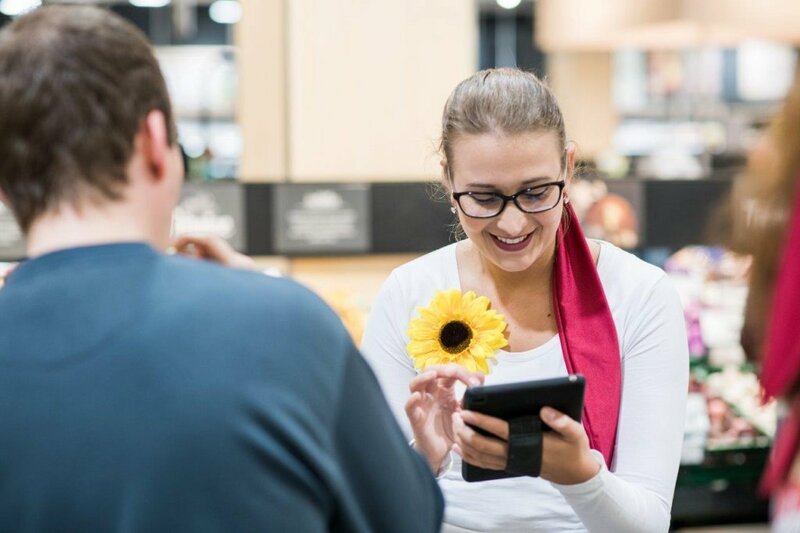 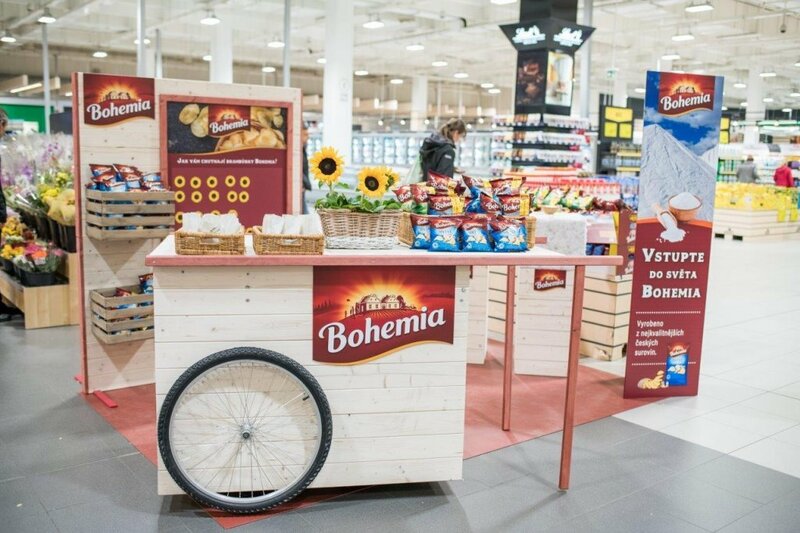 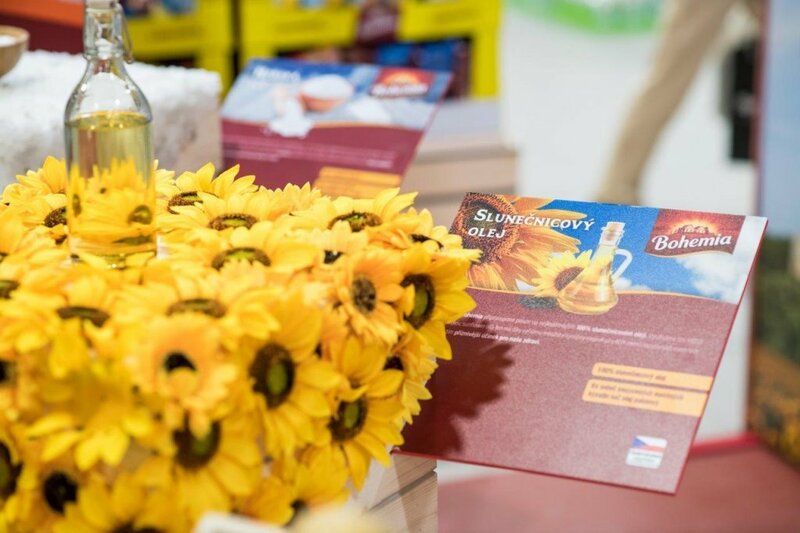 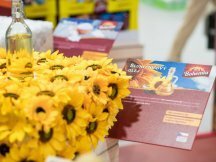 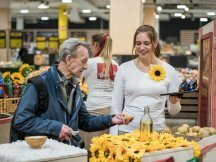 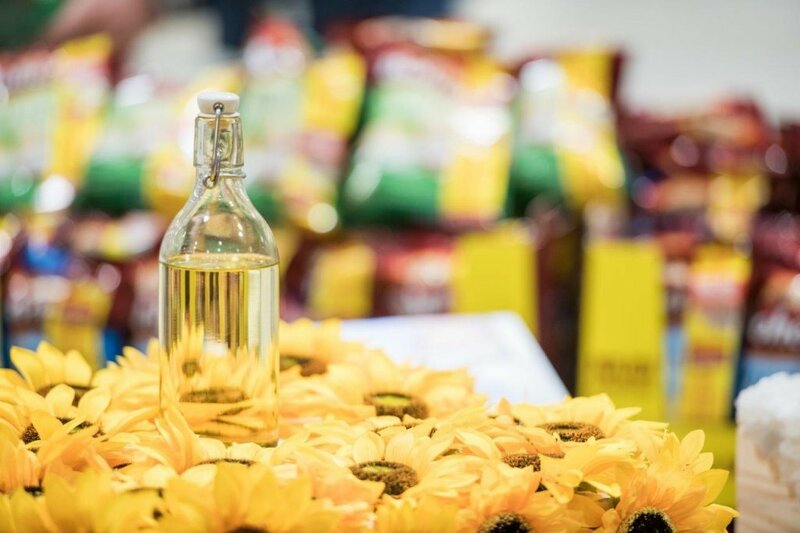 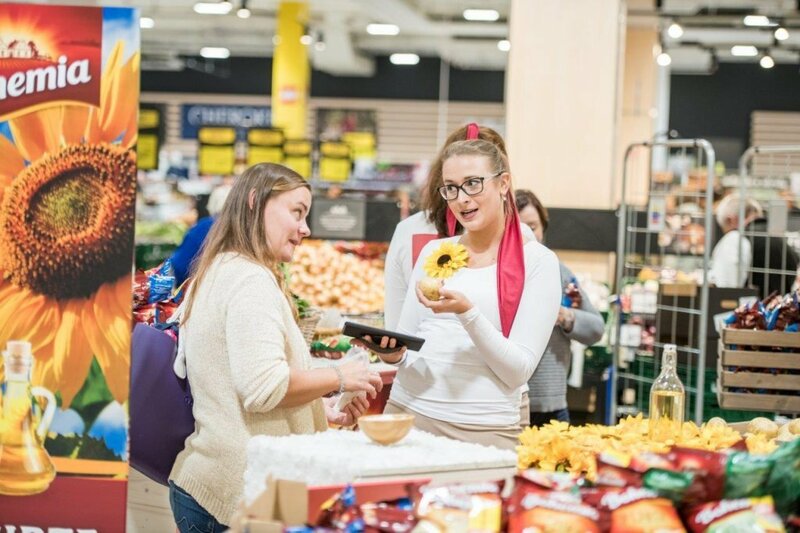 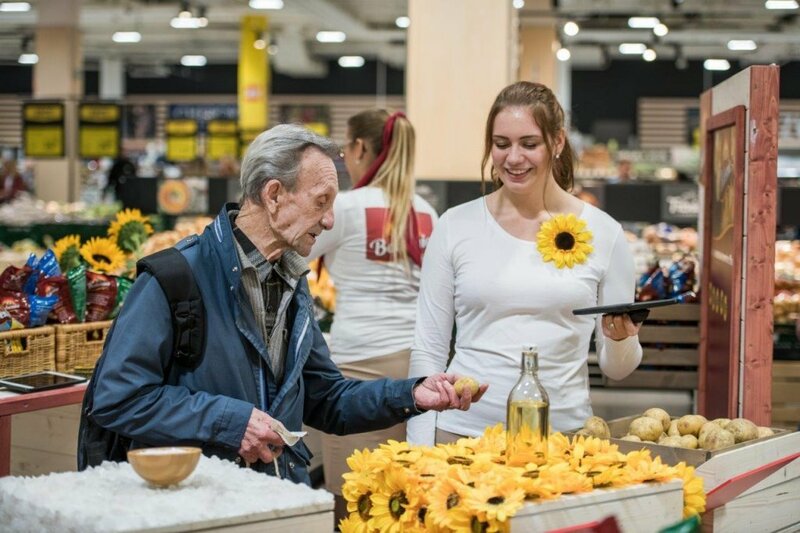 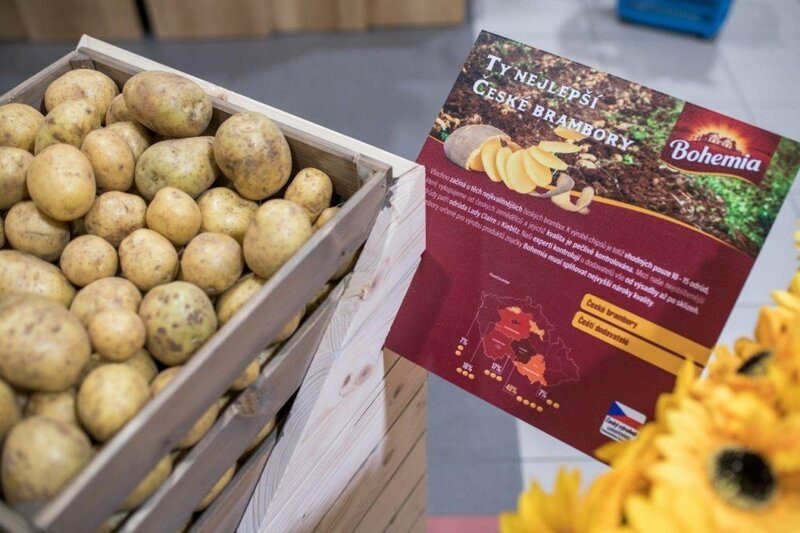 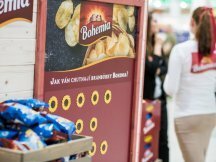 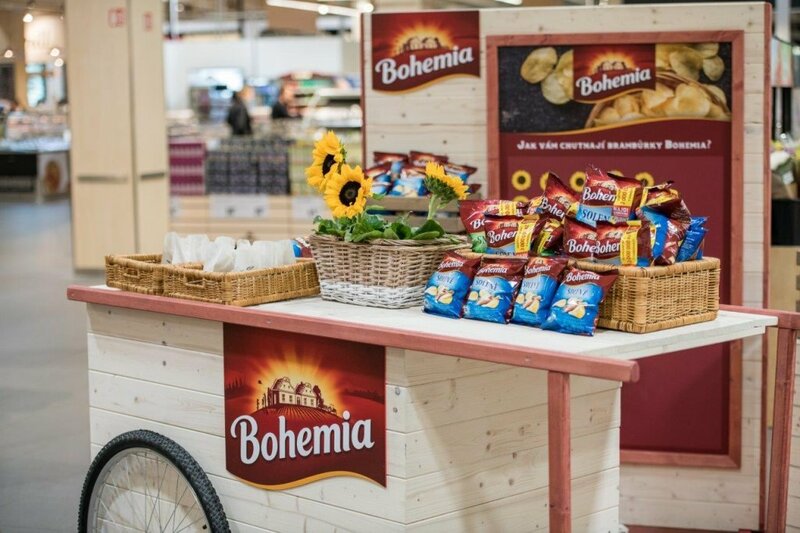 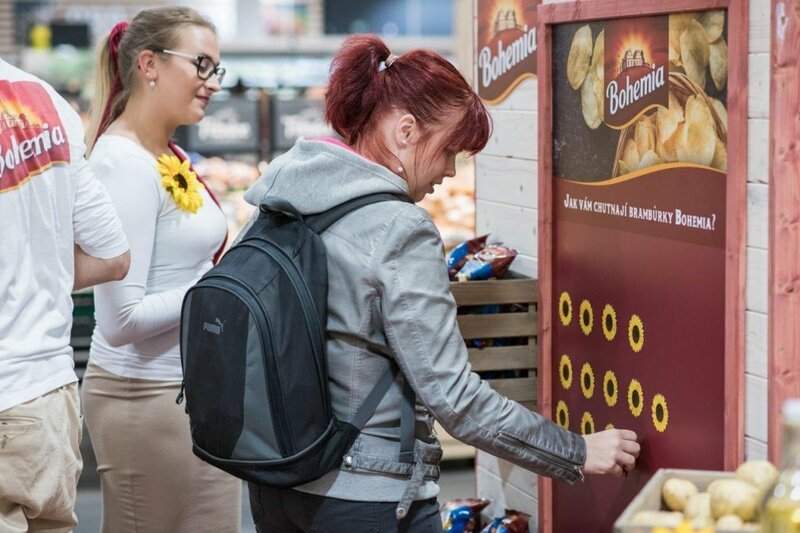 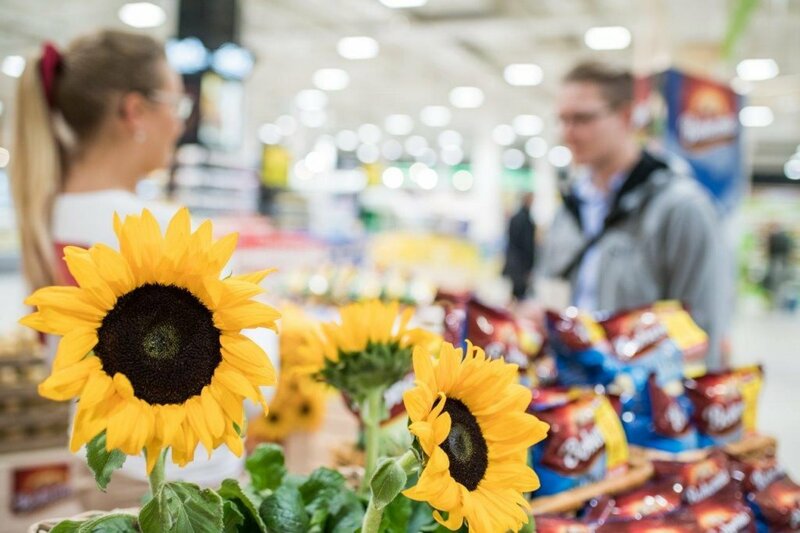 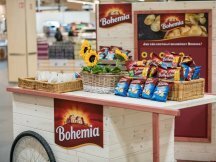 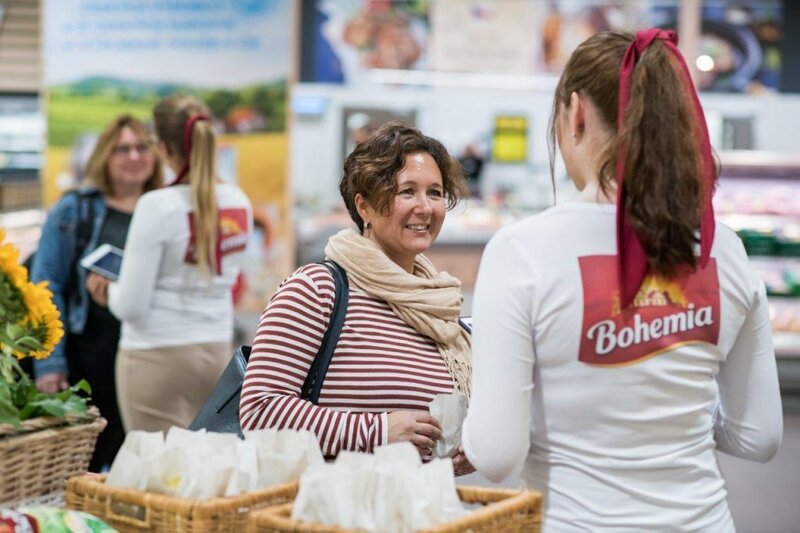 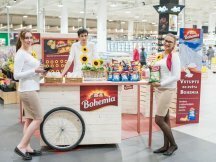 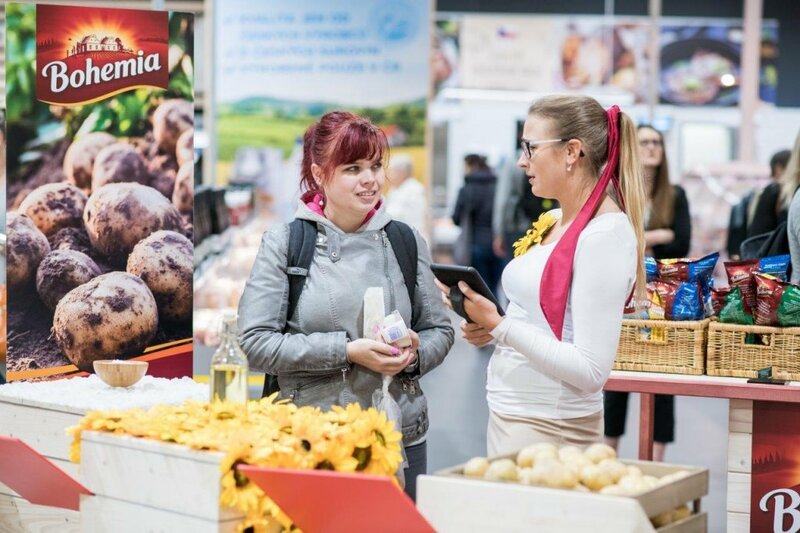 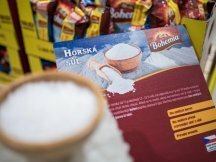 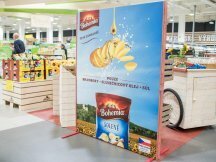 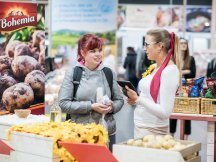 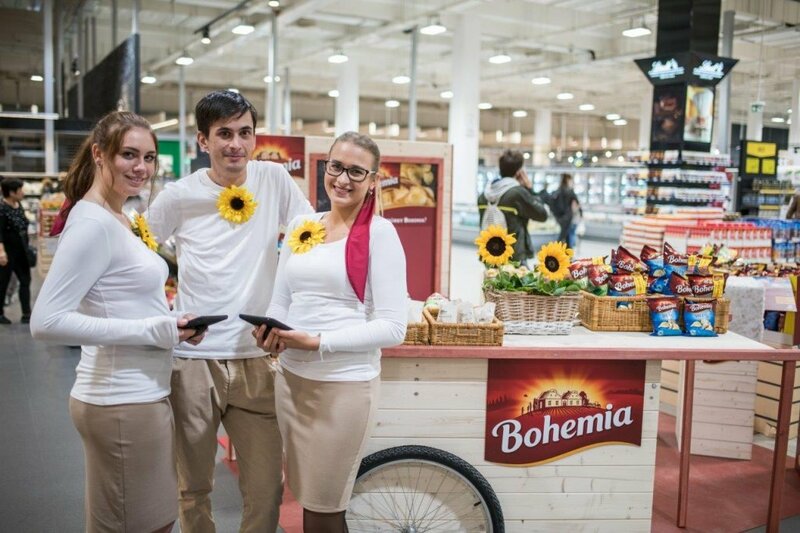 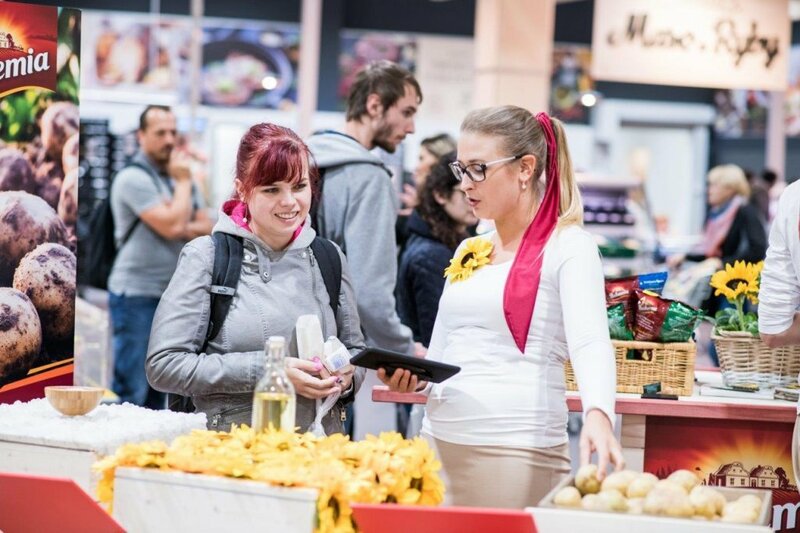 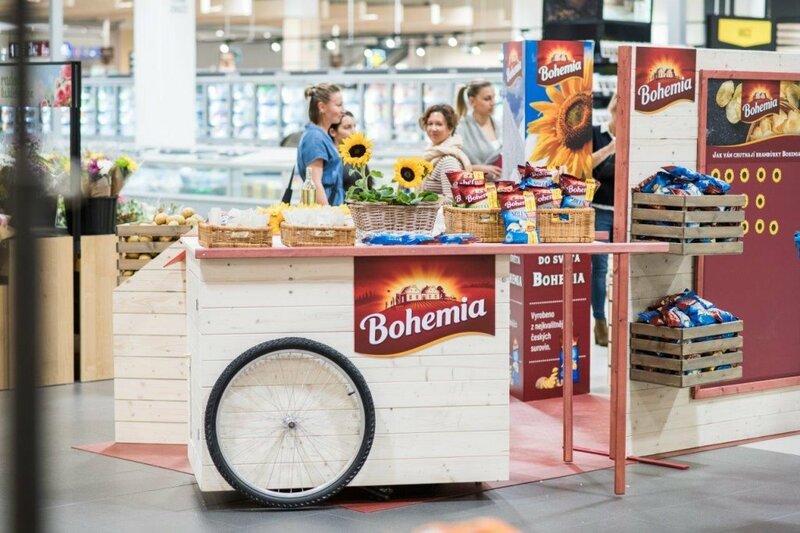 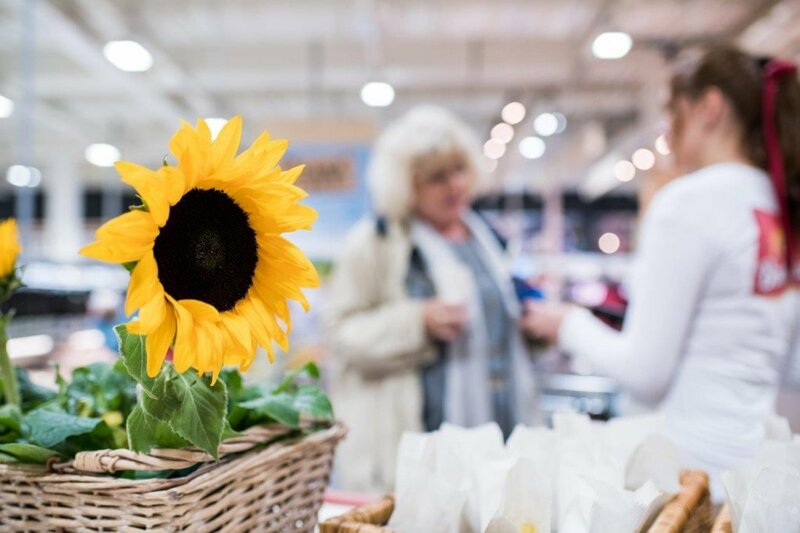 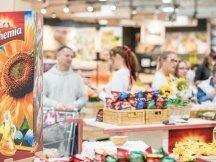 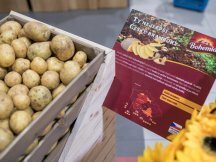 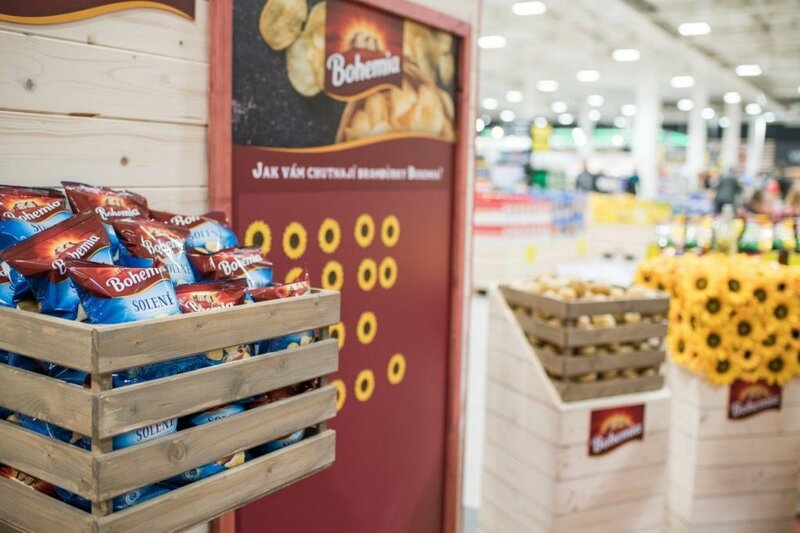 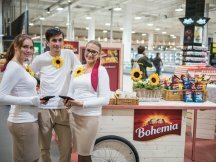 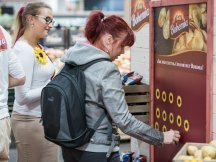 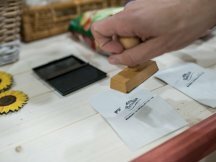 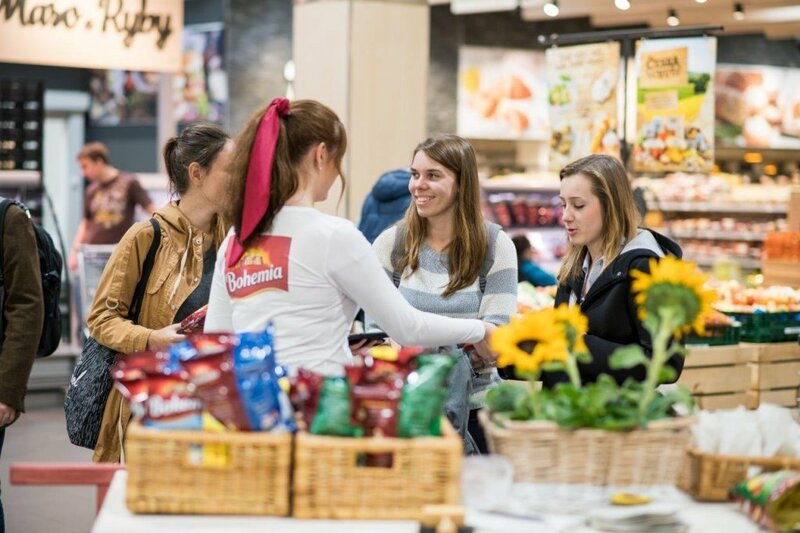 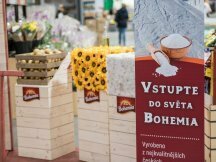 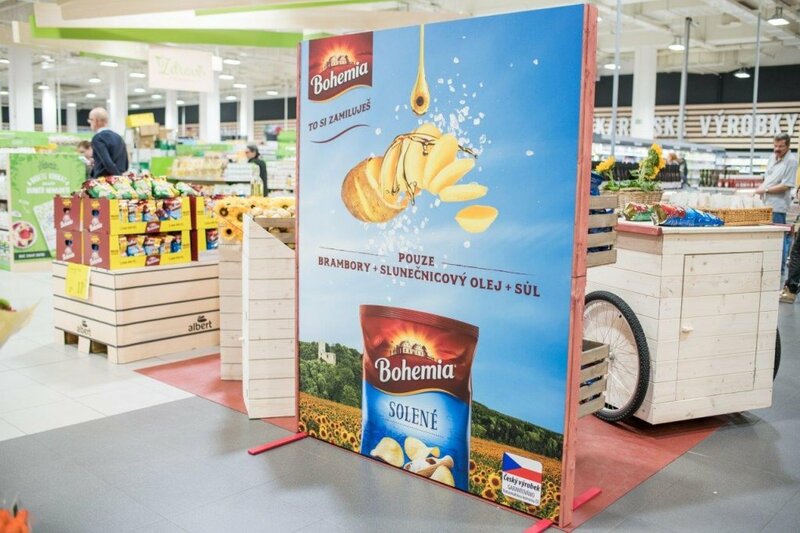 For the Bohemia Chips brand we have prepared a campaign with a primary goal to remind the Czech hypermarket customers about the quality ingredients these potato chips are made from. 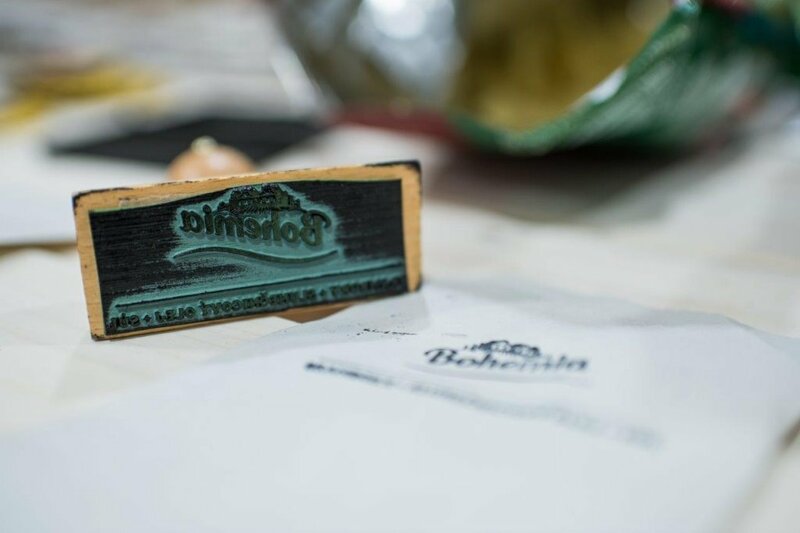 The secondary goal was to find out how important the quality and origin of the ingredients are to the customers. 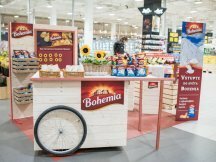 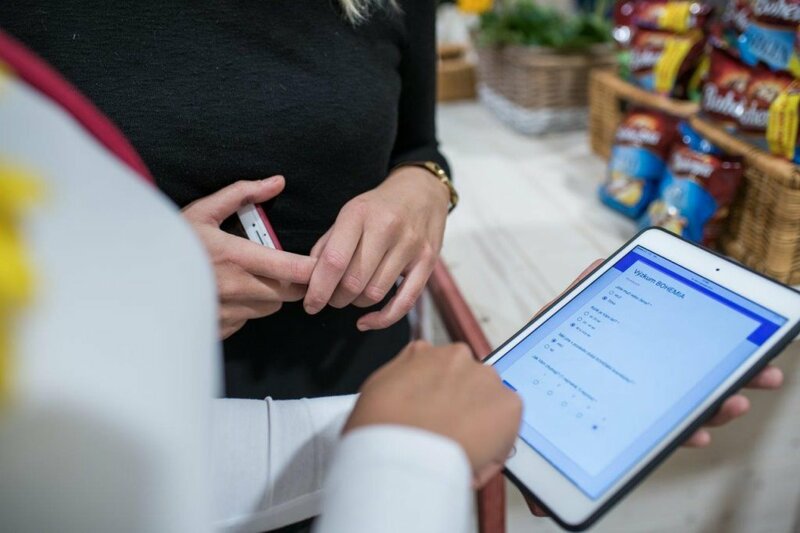 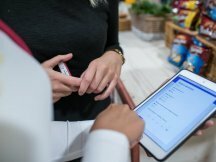 Due to the entire campaign´s idea, we finally withdrew from the classical form of promotion utilizing small tasting booths and came up with a solution in the form of a larger Shop in Shop position. 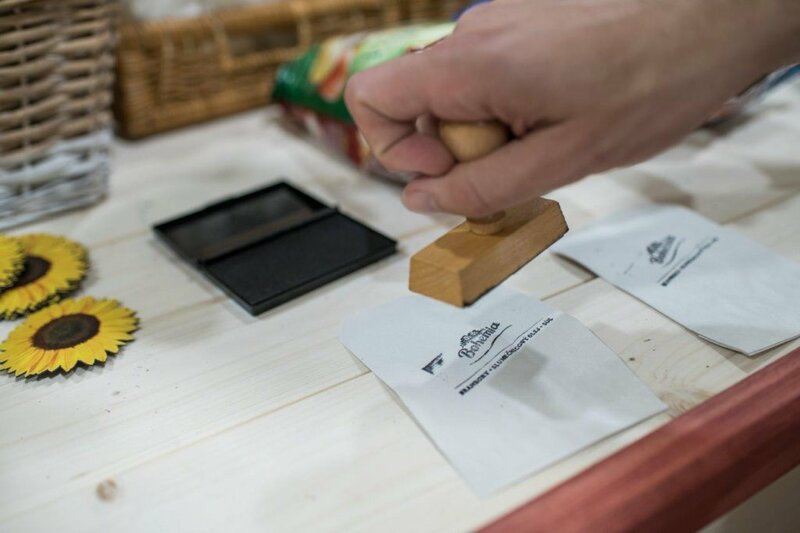 This process has brought many advantages. 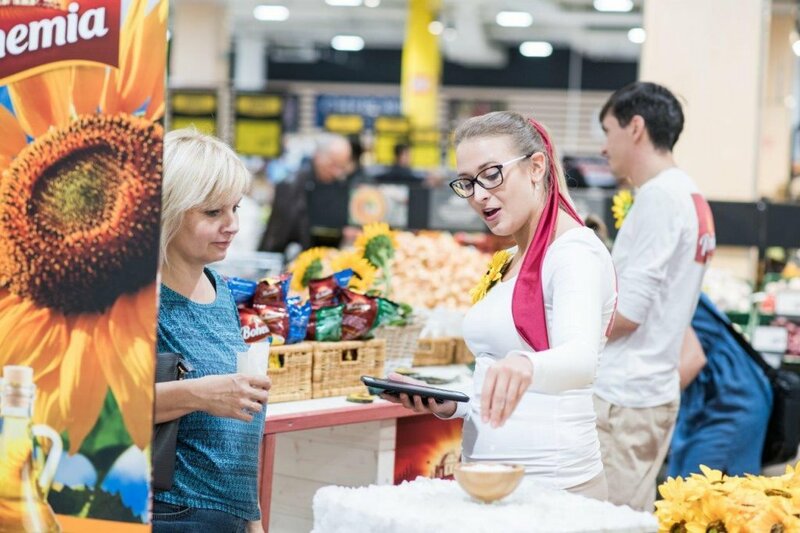 One of them was that we were confident that better visibility and interesting mechanics would attract a significantly higher number of customers that our hostesses would have a chance to interact with. 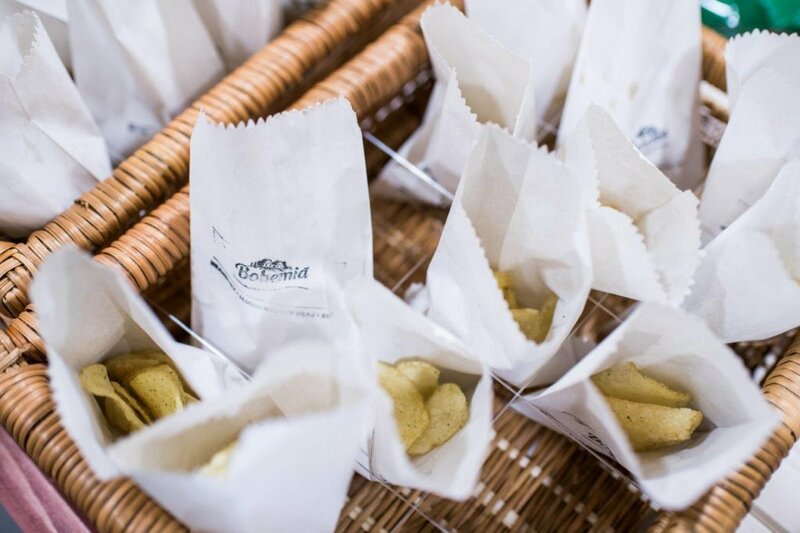 As a result of this step we eventually prepared only 24 big events instead of 110 small tastings. 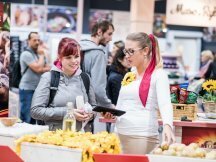 This has brought both a positive economic result and the ability to more effectively choose the perfect locations. 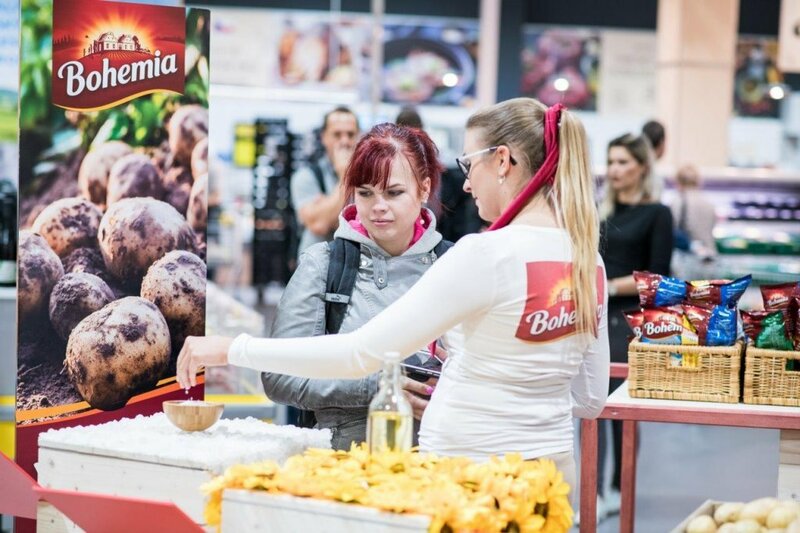 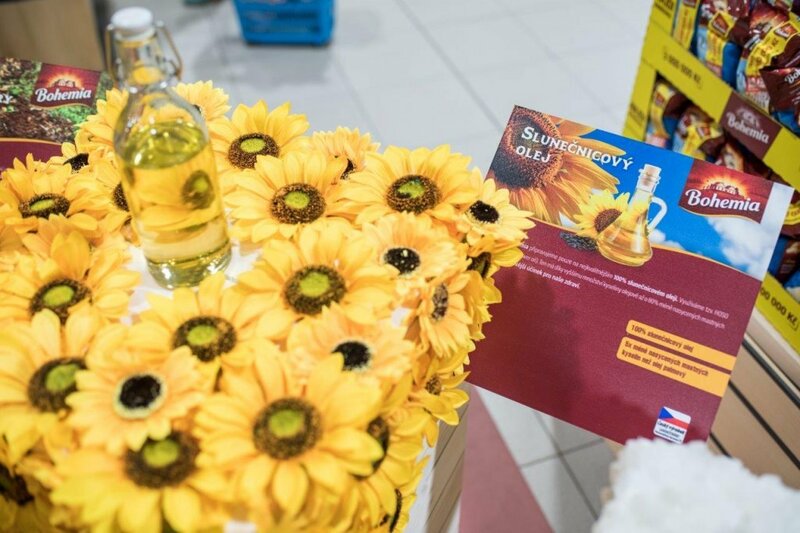 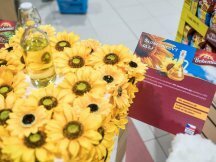 As a result, there was a greater number of tastings and massive interest in the ongoing market research. 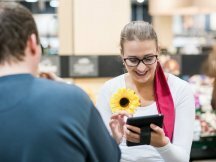 You can find video and photos in our gallery.